The Crochet pouffe´s are all made by hand. 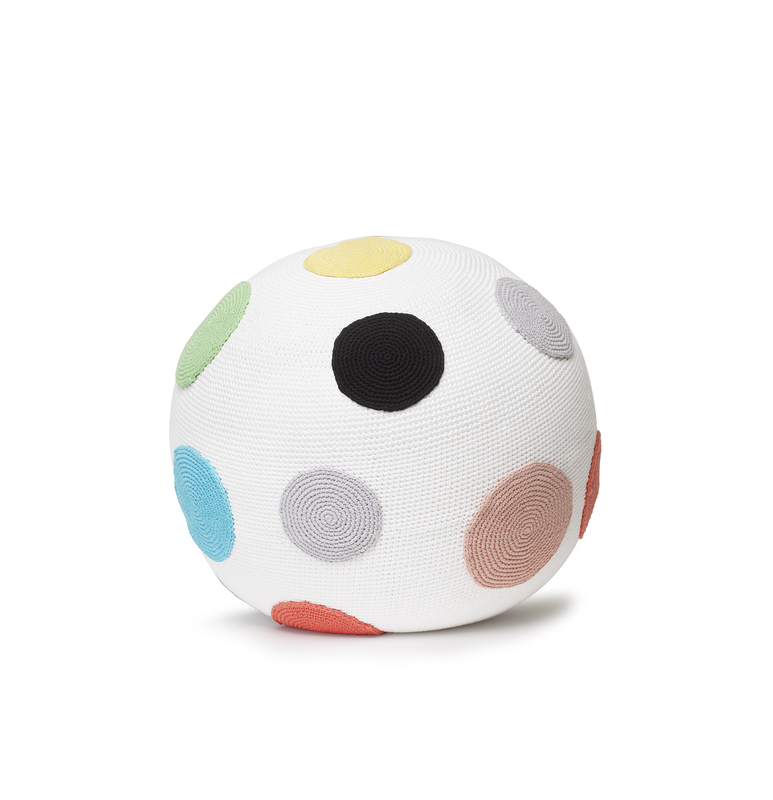 They come in two sizes, 50cm or 80cm in diameter and offer a truly comfortable place to sit, play or rest your feet. Or why not put a tray on it and it becomes a portable table. The base is made of bean bag filling and the cover is made by 100% soft cotton yarn.